Although I haven’t used the product yet, I know it will be if good quality having already purchased the set. The ProCook Gourmet Stainless Steel 20cm steamer insert will help you cook healthy vegetables in no time at all, whilst saving space on the hob. Fitting a 20cm stockpot or saucepan, the steamer insert benefits from riveted, silicone stay-cool handles. 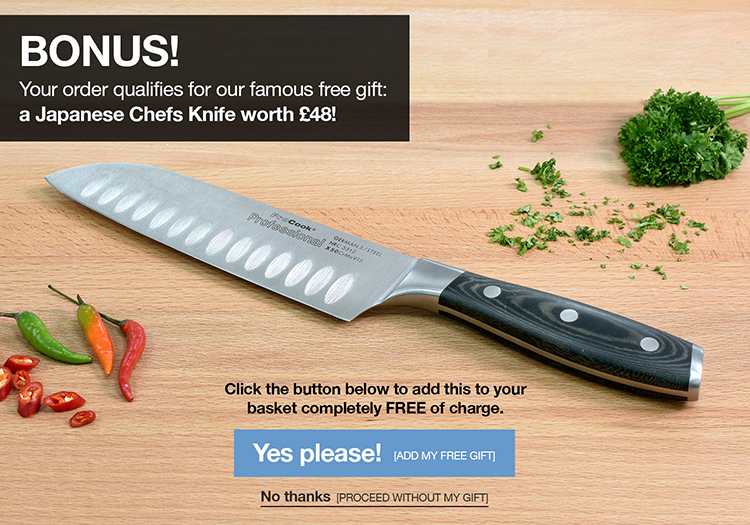 The Gourmet Stainless Steel range is built to offer incredible strength and versatility at amazingly low prices. 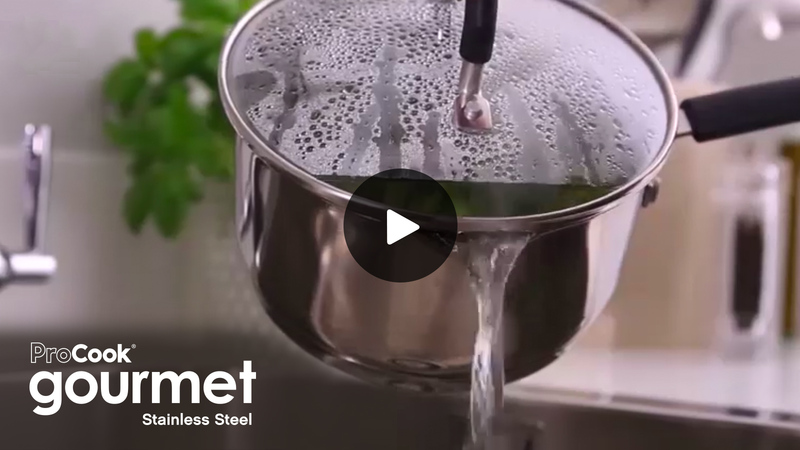 Made from highest quality 18/10 stainless steel the pans in the range are suitable for all hob types including induction so you will be able to use on all future hob purchases, and they are oven safe up to 260C. Washing up is easy, or you can put the whole range in the dishwasher.